Part of an ongoing project. Me and a friend tried to document the ugliest angles of our city, kind of an anti-postcard type thing. Ugly buildings, ugly views shot similar to the idealized postcards you might see. 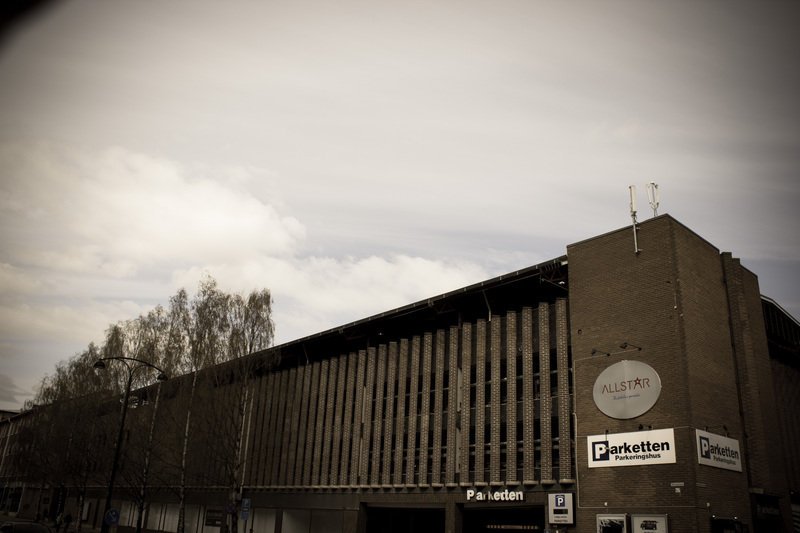 This is one of the ugliest buildings in town, a huge multistory parking-lot.